Good Chinese​ food. There are lots of patron. You should come in with a lot of patience as food tends to arrive pretty late. Went today, ordered a eggplant dish, it smells stinky and tastes sour with rotten shrimp filling in the eggplant. I used to like this place. I know Chinese chef can be creative but this is just too low. How come serve rotten food? Are you guys got nose blind? Are you guys try to kill me on Christmas Eve? Never go this place again! Please stay away from this place! I always come here and eat after a long day shift at work..I always order a lot and I love eating here a million times..the owner are so friendly and to the extent that we became friends.love this place!!! 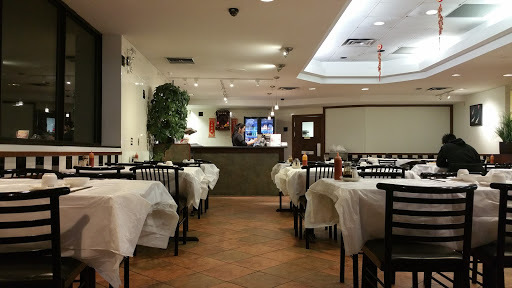 Arguably the best dim sum in Winnipeg. Great value during happy hour. Slow service and food was terrible. Dry and overcooked. Overall disappointing.